﻿ Copenhagen Plaza Hotel (Denmark) | FROM $103 - SAVE ON AGODA! "Great place, with classic architecture." Have a question for Copenhagen Plaza Hotel? "The staffs in the front office are extremely approachable." 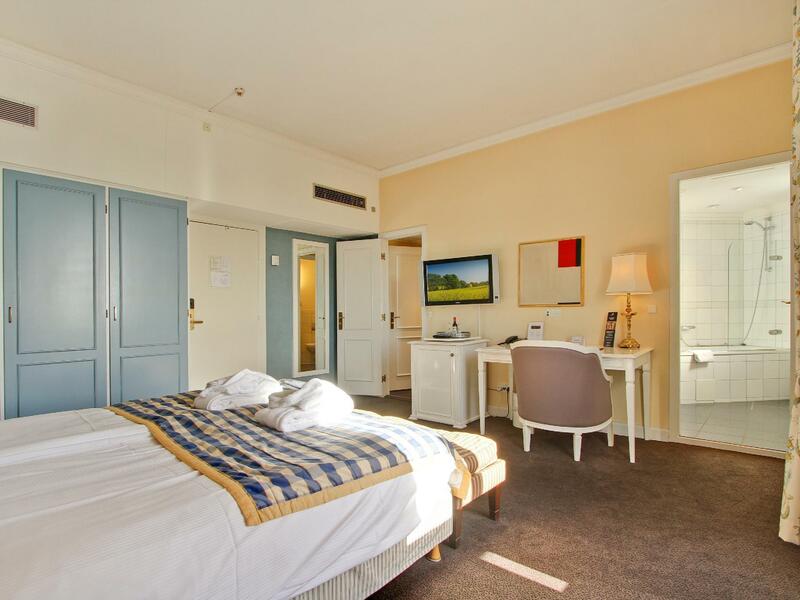 "Hotel so close to tivoli, right in front central station, room is big enough"
"My room has a perfect view of Tivoli and breakfast buffet sp..."
Copenhagen Plaza Hotel is conveniently located in the heart of gorgeous Copenhagen with shops, restaurants, and sights nearby. 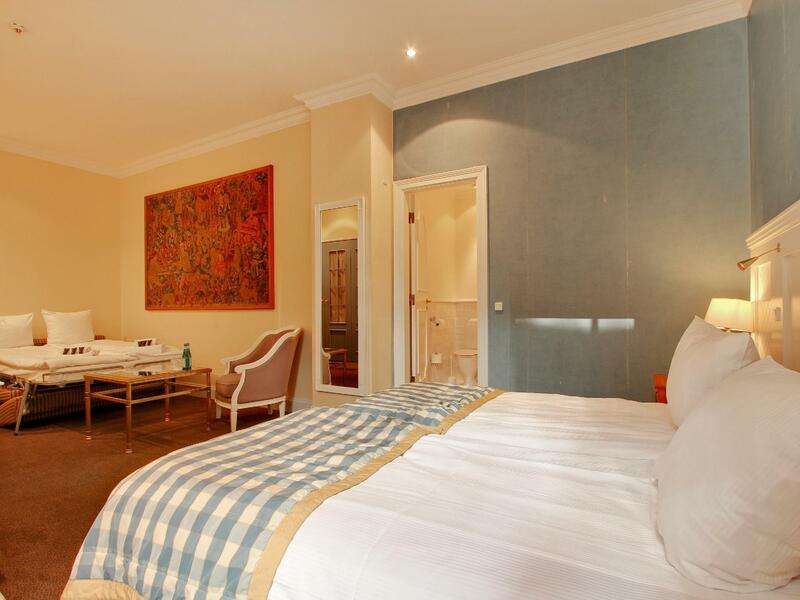 This 4-star accommodation provides 93 beautifully furnished guestrooms and impeccable service. 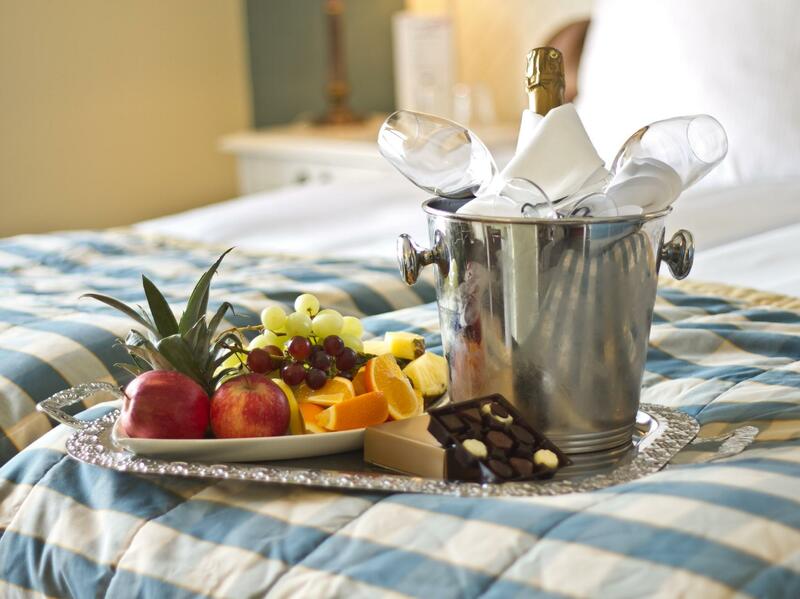 Each guestroom has in-house movies, air conditioning, cable television, and a mini bar. Non-smoking rooms are also available. 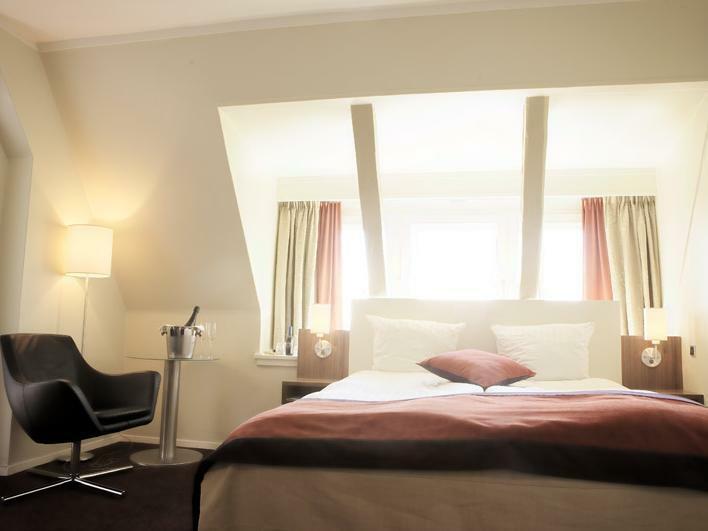 Facilities such as babysitting, room service, a restaurant, laundry service, and car rental are provided on-site at this great Copenhagen hotel. With an extensive list of amenities coupled with friendly staff, this is one of Copenhagen's finest establishments. To make your booking quick and easy, please choose your dates of stay and send your travel details via our secure online booking form. "We ware happy with our stay." We took dfds ferry from Oslo to Copenhagen, there is a shuttle bus to Trivoli which is very convenient. You get to see Trivoli from the window which is beautiful! And the window facing is able to see sunrise! You must go to Trivoli at night because the lights are beautiful! Good for us because we can reach hotel just a couple of steps away! The amenities are sufficient. There is hairdryer and towels. They gave double toiletries which is great! The bed is comfortable and wifi is available. Convenient store, 7-eleven is just nearby. There is a bus near the hotel that goes to airport which is convenient for us. I recommend you to stay there because of the location. 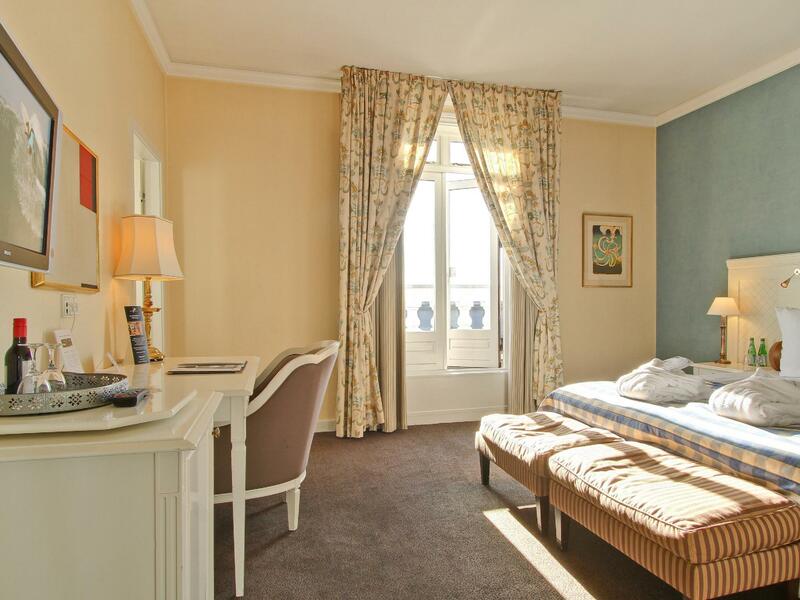 The city attractions are very near so you can explore the city by walking over from the hotel. And by the way, the breakfast selection is wide and it’s yummy too! The location of the hotel which is just stone throw away from Copenhagen Centre Station. Just come out from facing Tivoli entrance and turn to the back. My room has a perfect view of Tivoli and breakfast buffet spread is very good. The hotel is great, but as it's close to the main railway station, it can be loud depending on where your room is. The hotel does provide ear plugs, so I'll give credit for that, but the ear plugs are of bad quality so now I bring my own wherever I travel. No complaints about the hotel itself, would stay here again. The bar downstairs is cool! 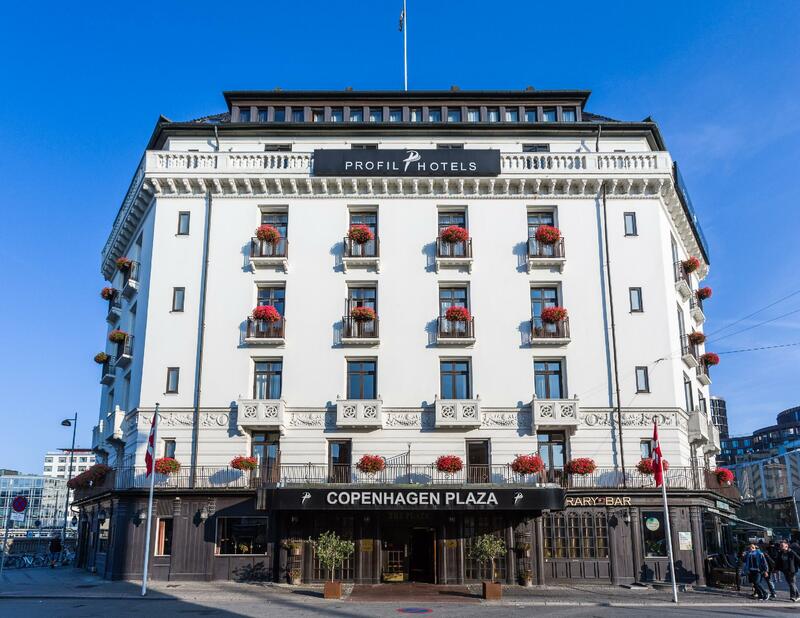 We traveled to Copenhagen for only one day, and Copenhagen Plaza is one of the most suitable hotel because it’s located in the center of the city. Everything — shopping center, restaurants, and tourists attractions — are in walking distance; there’s a grocery shop nearby, and the staffs are very friendly. We booked a room for three (with additional extra bed) and the room was very spacy, the bathroom was nice, and the essential amenities were all there. The only con was the wifi slowed down, probably because our roomwas located at the corner of the floor. The hotel located besides Copenhagen railway station with less than 5 mins walking distance. downstair is cafe and opposite is Tivoli Garden for many restaurant and eateries. ease to travel with train. Location is good, next to Copenhagen Central Station. But service is so so. Arrived early in the morning, was told room would only available 3pm. Came back at around 3pm, room still not available, but saw people checked in and got the room! Later was told the system went wrong! We opted for a high room with a good view of Tivoli. Yes, we were given the top floor, however, can’t see much of Tivoli, the room was very stuffy, no ventilation and there were very low beams in the room which we kept knocking into. We had to open the windows (due to lack of ventilation) and couldn’t sleep all night due to the noise from the roads. Hotel is very old and not well maintained. Great location right opposite main station. Check-in was easy with friendly & knowledgeable staff. Breakfast was plentiful with a good spread of hot & cold options. The hotel has a restaurant of an evening and whilst we didn’t eat there it looked popular, as was the library bar in the hotel. This was busy both nights of the weekend we were there with great live jazz being played. Would return to this hotel if staying in Copenhagen again. Great place, with classic architecture. Can't beat the location right by the train station. A little pricy, but it I felt it was worth it until I tried to take a shower. The shower head was broken, so I took a nice bath. We ware happy with our stay. First of all, the hotel is literally opposite the main entrance to the Copenhagen Central station - so it's really a fantastic location. Having said that, the station is a bit confusing and I went out the opposite side and then wasted 15-20 minutes trying to find the hotel - eventually someone told me to go back in and get out on the other side, and then the hotel was literally across the road. Easy to get to from the airport, easy to get around the city. It's a lovely old building with a quaint elevator - but all very well maintained. Staff were warm, friendly, and extremely helpful with recommending and booking restaurants and telling me how to get there. Breakfast (included in the room rate) was very nice indeed. Gym was a bit basic but not bad - I got in 2 very decent workouts Room was nice and cosy, not cramped. I'd read online that the proximity to the train station could make the hotel noisy but I slept like a log on both nights and nothing disturbed me. I also went into the highly recommended Library bar for a very nicely made Old Fashioned - and it was a very nice bar, great lighting and decor Overall, very highly recommended. 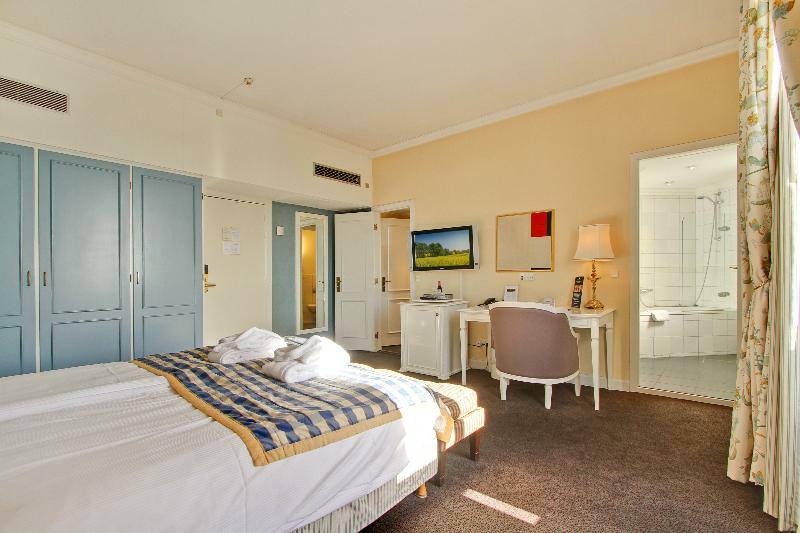 Very welcoming staff, good location with Stroget in a walking distance makes it a very good choice for shoppers, central station for travelling for easy access to other cities, very well maintained rooms despite the old building. Rooms are nice, and I have always loved the "library" bar. One of the best lounges in Copenhagen to meet up with an old friend or two for a quiet talk, over a brew. Some of the most professional waiters in Copenhagen are working at this bar. The Copenhagen Plaza Hotel looks like a refurbished old building with elements of old charm. It's just a couple of minutes from Copenhagen Central Station. 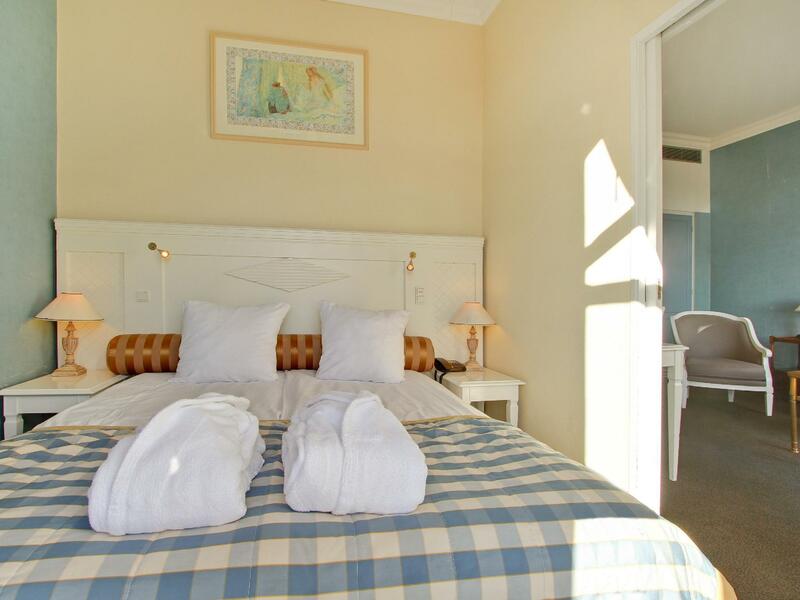 Very clean rooms, great continental breakfast and friendly staff. Would definitely stay here again.